Lea Hough are often appointed as Expert Witnesses, to provide impartial professional opinion, where a dispute has arisen between two parties. Our Chartered Valuation Surveyors and Chartered Building Surveyors are experienced in undertaking Expert Witness Reports and are familiar with CPR Part 35 Protocol, with reports addressed to the Court if required, when a Litigation Claim is being pursued. In the role of Expert Surveyors, we are typically asked to review documentation, inspect property and then prepare an independent report to give an impartial professional view on items such as valuations of property and land; contractual disputes; quality of workmanship; landlord & tenant disputes; defects and disrepair; boundary disputes and dilapidations. Our reports provide a basis for the solicitors and legal teams involved to pursue or defend the case, as well as identifying issues that the Court will consider when reaching a verdict. Appointments are typically received from Commercial Litigation Solicitors who act on behalf of Claimants or Defendants. 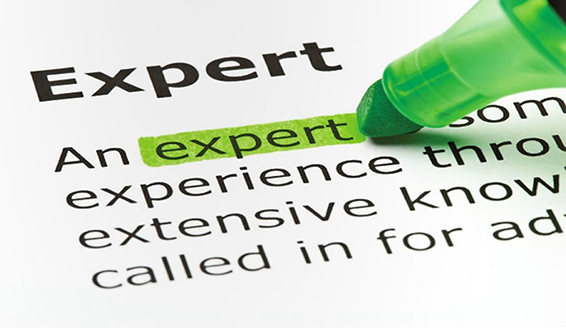 We can accept Single Expert appointments from one party, or jointly instructed appointments. The Expert Witness reports that we prepare are set out in strict accordance with the requirements of the Court, Civil Procedure Rules and RICS Practice Directions.